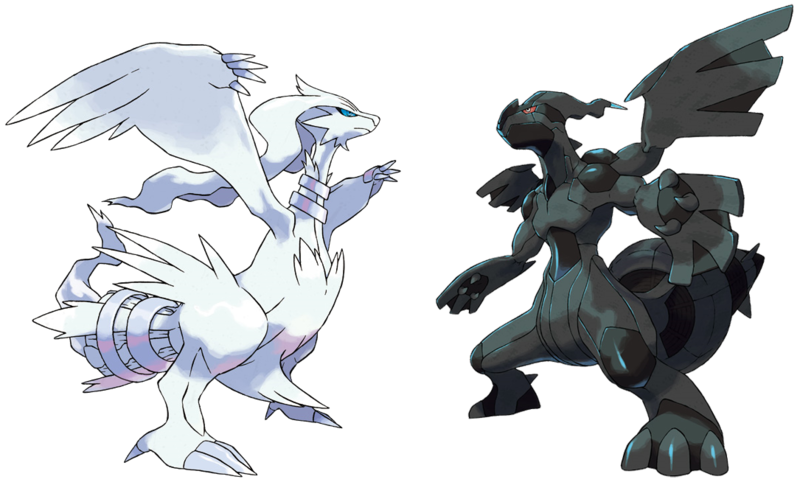 Reshiram-Zekrom. edits by me. 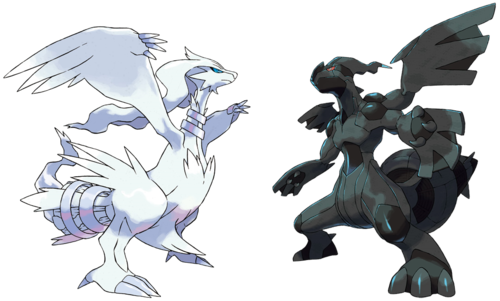 HD Wallpaper and background images in the Legendary Pokemon club tagged: pokemon legendary reshiram-zekrom.